What a great warm fuzzy story! 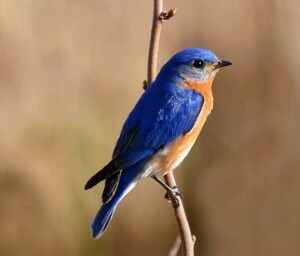 And I love bluebirds! Like how you put pictures with your stories!